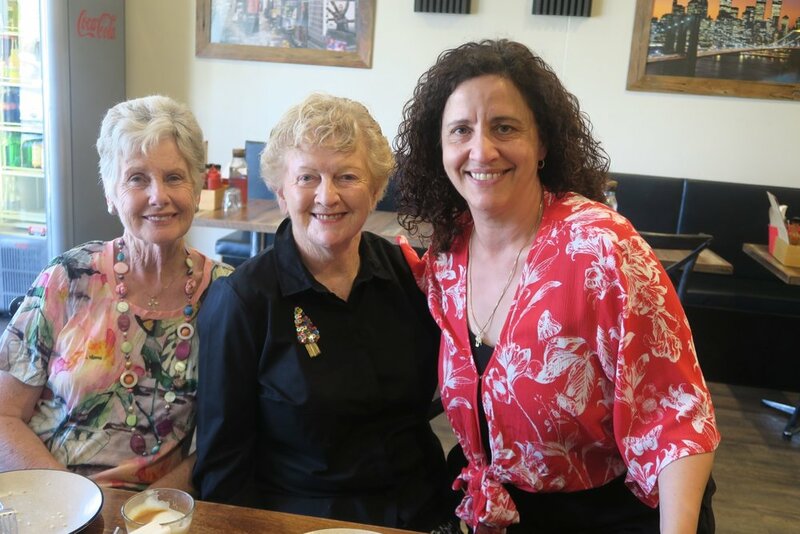 It was lovely to see both Past and Present Marcellin Mums at a casual Christmas catch up. Instigated by Maureen Hegarty (Current parent, Foundation Board Member and owner of Four Leaves Cafe) who made everyone welcome at her lovely cafe. it's a busy time of year and we appreciate that the attendees took some time out of their busy schedules to come along and share some good cheer, have a relaxing chat and share ideas on our future. Happy Christmas to ALL of the Mums both Past and Present who have attended any of our events this year. Look out for some exciting new things in 2019.